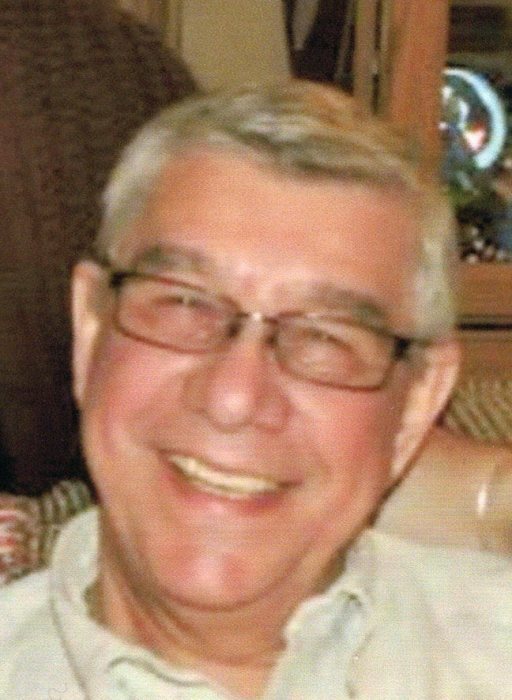 Obituary for Eugene "Checker" Phillips | Clawson Funeral & Cremation Center, Inc.
Eugene “Checker” Phillips, 74, of Leechburg, PA, passed away unexpectedly on Thursday, January 24, 2019, in his residence. A son of the late Oliver F. “Bill” Phillips and Stella Catherine “Tootie” (Segorek) Phillips, he was born September 28, 1944 in Gilpin Twp., PA.
Eugene was employed as a materials handler by Allegheny Ludlum Steel in Vandergrift for 24 years before retiring in 2012. He was of the Catholic faith. Eugene had been a member of the fire policemen for the Leechburg Volunteer Fire Co. and member of various bumper-pool leagues. He enjoyed solving crossword puzzles, working on cars, baking cookies, going to breakfast at the “Happy Day” restaurant, spending time with his family and grandchildren (especially his granddaughter Alison); and particularly liked helping others. Survivors include his wife of 53 years, Linda A. (Ault) Phillips of Leechburg; two sons, David E. Phillips (Tina) of Lower Burrell, and Dr. Daniel M. Phillips (Donna) of Louisa, VA; two daughters, Denise L. Rosenberger (William) of Ford City and Deanna A. Misho (Brian) of New Kensington; seven grandchildren: Jaden Phillips, Logan Phillips, Alison Misho, Denise Whitacre (Andrew), Matthew Rosenberger, Zachary Marshall (Natalie), Kayla Barfield (John); four great-grandchildren: Elliott and Carter Whitacre and Camden and Max Marshall; a brother, Charles E. Phillips of New Kensington; a sister, Ellagene M. Phillips of Leechburg; and numerous nieces and nephews. In addition to his parents, he was preceded in death by two brothers, James and Robert Phillips; and a sister, Pearl Minik. Friends welcomed by his family on Tuesday, January 29, 2019 from 2-4 and 6-8 PM at Clawson Funeral & Cremation Center, 170 Main Street, Leechburg (724-842-1051). Funeral ceremonies will be held at 10 AM on Wednesday, Jan. 30, at the funeral home, with the Rev. Gary J. Lyon officiating. Interment following at Evergreen Cemetery, 620 Evergreen Road, Gilpin Twp.